Executives are accountable for more than ever before: Balancing efficiency with profitability, productivity with your business goals and effectiveness of process with customer satisfaction. Your job is to ensure your business remains agile and competitive whilst making the best possible profit margin. 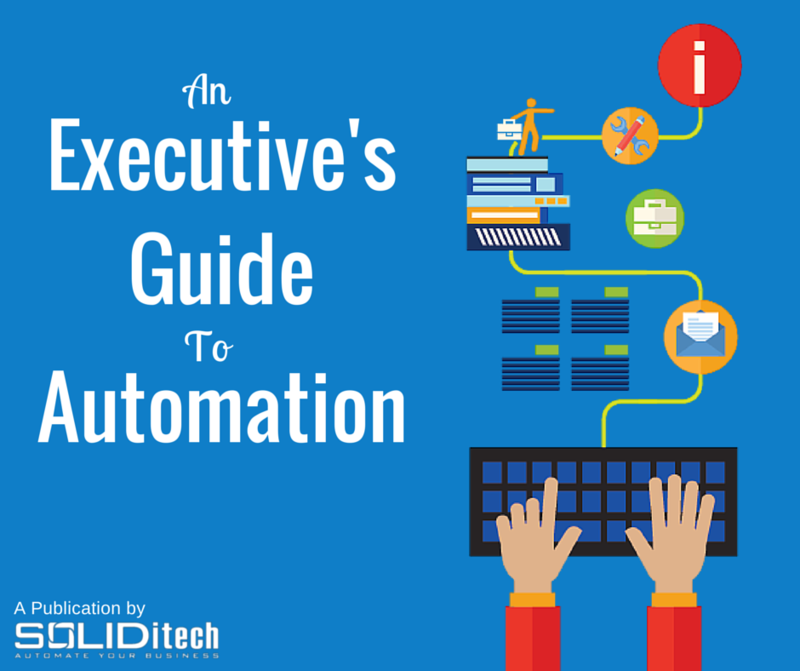 As discussed in our latest eBook, one of the most promising tools available to executives is Automation. Is there anything else you would add to the list? Let us know in the comments below. 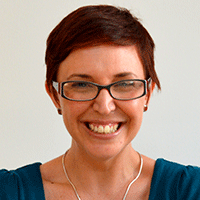 I’m a Marketing lover that believes in affecting inbound marketing with great content and beautiful design. I also love Pizza and Coffee - in no particular order.